An eternal prison of mirrors. Deep voices from above. Hidden bodies and disguised forms. Pervasive darkness keeps them apart. How can they find one another? How can they be together? 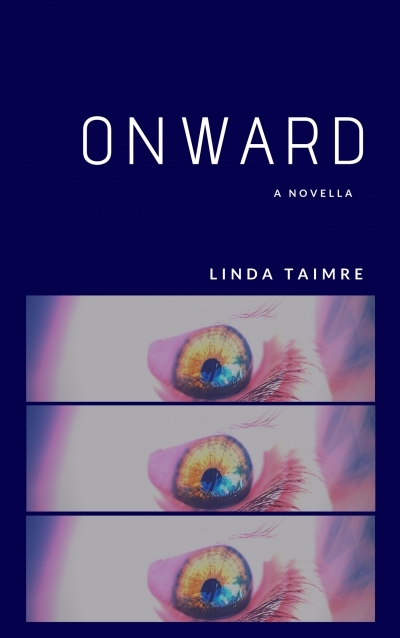 An LGBTQI novella about love, with a sci-fi twist.